You are probably familiar with the high quality of service and health care from your community pharmacy, but it can be reassuring to know that someone from outside the pharmacy is checking to see that things are running smoothly and standards are being maintained behind the counter. Just like hospitals and nursing homes undergo accreditation, your local community pharmacy is accredited against the Quality Care Pharmacy Standard. 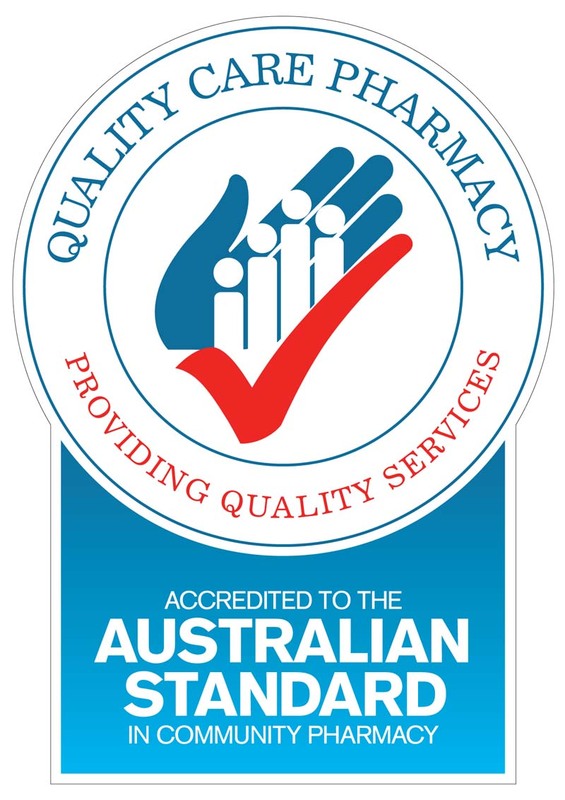 Nearly 95% of pharmacies are accredited to the Australian Standard AS85000 Quality Care Pharmacy Standard through the Quality Care Pharmacy Program. 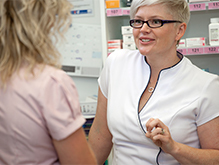 Australian pharmacies are amongst the best in the world and these standards help ensure they stay that way, and continue to improve. When you visit your community pharmacy look for the Quality Care Pharmacy sign, and have confidence in their service and care. 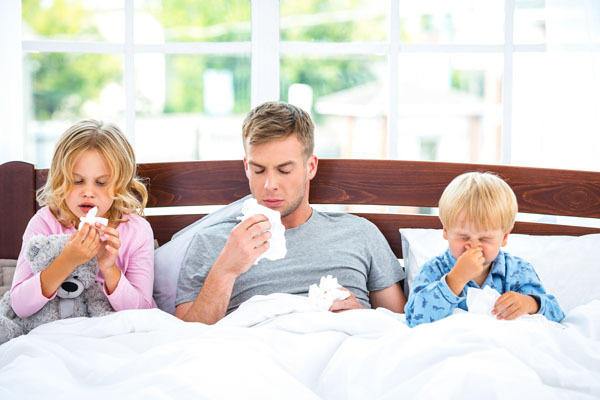 You can ask your pharmacist for more information.